Headlines, hot news, and conversation starters on January 30, 2018! 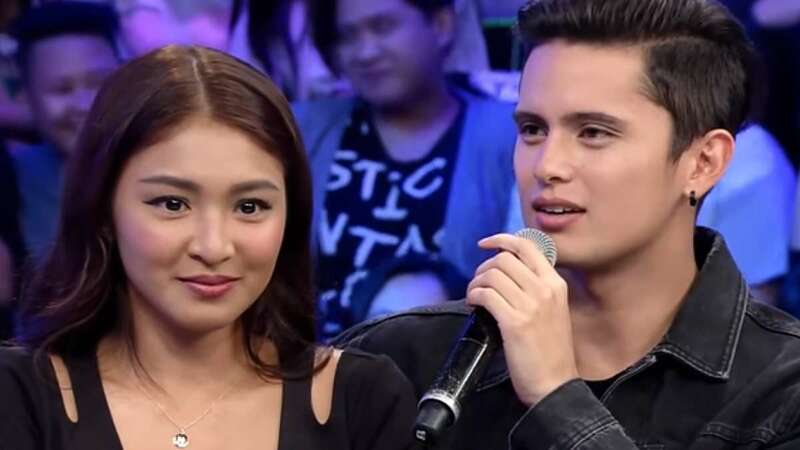 In the January 28 episode of Gandang-Gabi Vice, host Vice Ganda grilled James Reid and Nadine Lustre about their rumored "live-in" situation. Vice asked about their bedtime habits, and wondered if they sleep beside each other. Nadine was quick to clarify and answered, "Sa shoot, ganun! Hahaha! Sa bus, sa service." "Sa shoot, sa bus, sa plane," James also responded. Vice went on and tried to squeeze more info from the two, but JaDine didn't budge. So the host went straight to the point and asked, "After two years, magkasama na ba kayo sa isang house?" "Allowed ka nang mag-sleepover kay Nadine? Saka ikaw, Nadine, okay lang mag-sleepover kay James?" Vice further inquired. Kris Aquino, the Queen of endorsements, has landed another contract. She's the latest brand ambassador of Ever Bilena. She also hinted that she's coming up with a capsule makeup collection with them. During the official press launch, she warned that she isn't allowed to reveal anything until March so she just said, "Actually kasi... I believe in sticking to the basics, because for Filipinas naman talaga, nag-FGD (Focus Group Discussion) talaga kami, and priority talaga is powder, lipstick, and kilay. Ang hirap sagutin nang hindi maka-reveal!" That's when Dioceldo Sy, the owner of Ever Bilena, gave her the go signal to explain further. "Okay! Ang hirap eh! Thank you so much," Kris responded. "They're going to be called 'Kris Life Kits.' 'Yun lang 'yon. And mayroong mga innovation talaga," she revealed. Alex Gonzaga's viral vid is making us laugh like cray! While hosting the segment ASAP Chillout, Alex couldn't control herself and poked Pia Wurtzbach's bewbs out of curiosity. It was taken way back in December 2017 when the beauty queen was promoting her MMFF entry Gandarah N’ Gwapito: The Revengers. Pia's reaction was priceless: "Grabe, 'di mo na talaga natiis, mumsh no?" Angel Locsin just renewed her contract with ABS-CBN. We can't wait to see her in more Kapamilya shows!